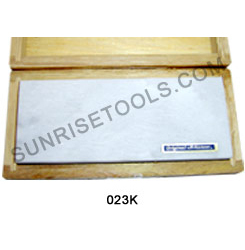 Description :- This premium quality Gold test stone is used for determine the carat content of jewelry. The object to be tested is scratched on the surface of the stone and a test acid solution determines the karat of the scratch. 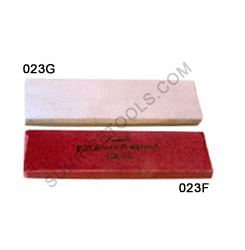 2½" X 1½" X ½"
4" X 2" X ½"
6" X 3" X ½"
8" X 3" X ½"
Description :- Jewelers use this stone for polishing jewelry. Built to a long lasting and durable. It's available in red and green colors. 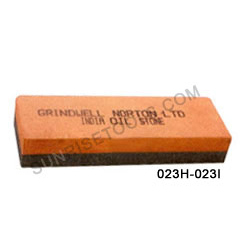 Description :-This premium grade emery stones are highly durable and used for emery grinding. 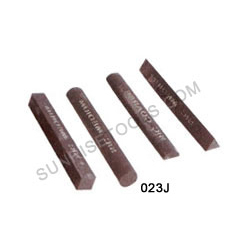 Description :-This ultra hard stone is very useful for jewelry artist and ideal for sharpening gravers, knives, etc. 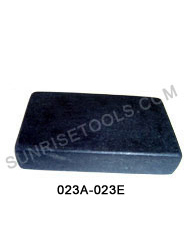 Also it is an all purpose stone suitable for maintaining a keen edge on all knives and tools.